Hi! I'm Kelly from Teaching Fourth, and I am thrilled and honored to be a part of this amazing group of teachers that make up Upper Elementary Snapshots! Today I'm excited to share with you one of my favorite tools to use in my classroom. Fifteen or so years ago I attended one of the best workshops of my teaching career. The ideas presented actually changed my teaching from that moment forward. This workshop introduced me to flipbooks. I loved all of the possibilities of using this simple tool in my classroom, and I was amazed at the versatility this tool offered. I was hooked, and I have been using flipbooks ever since! Flipbooks are interactive graphic organizers that help students write, organize, and retain information. They can be used with any subject and just about any topic! The possibilities are endless! From science to math or reading to grammar, these easy flipbooks can help students organize the information that they have learned, record their learning, and ultimately, retain more knowledge. 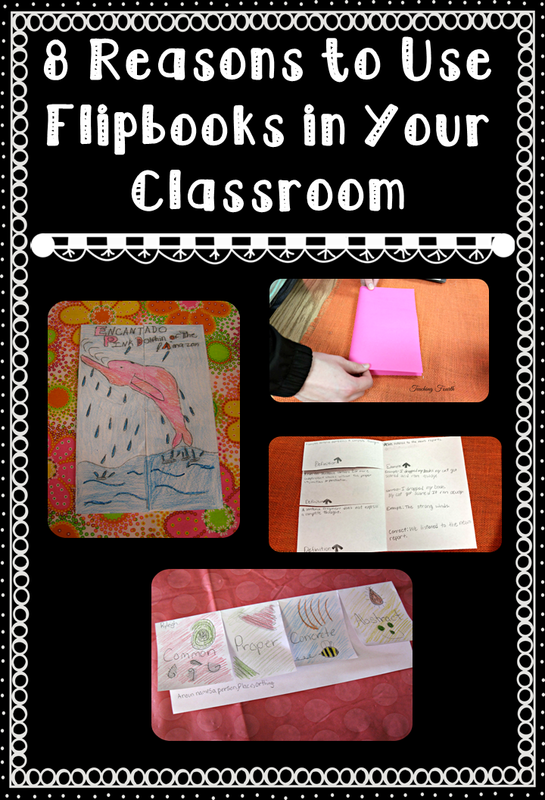 Why use flipbooks in the classroom? 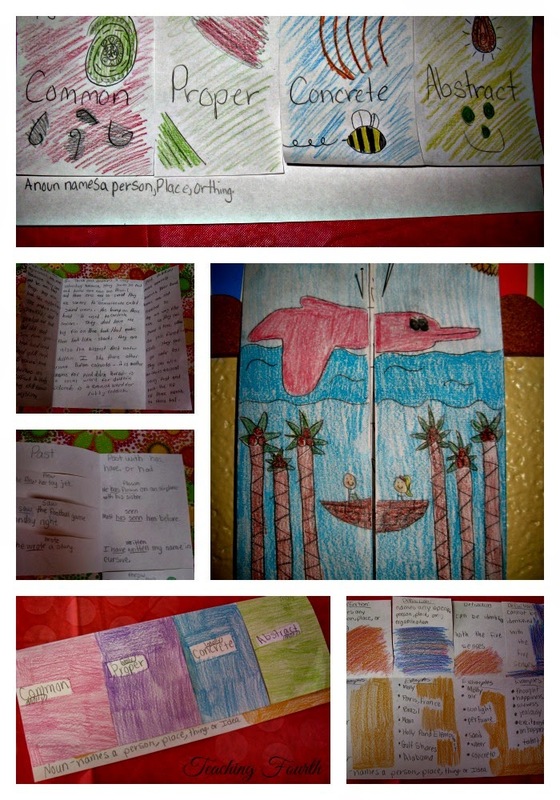 These are eight reasons why I feel using flipbooks are beneficial for my students. 1. Flipbooks can be used with any subject. Because I teach language arts, I use flipbooks after students have read a book. Students can reflect on their reading and dig deeply for comprehension. Students can write a summary, write about cause and effect, characters, setting, etc. I also use flipbooks when we are reviewing different parts of speech. They are perfect to use in science and history as well. There are endless possibilities to using flipbooks! 2. They are fun and engaging. Rarely do I have students who do not complete the assignment. 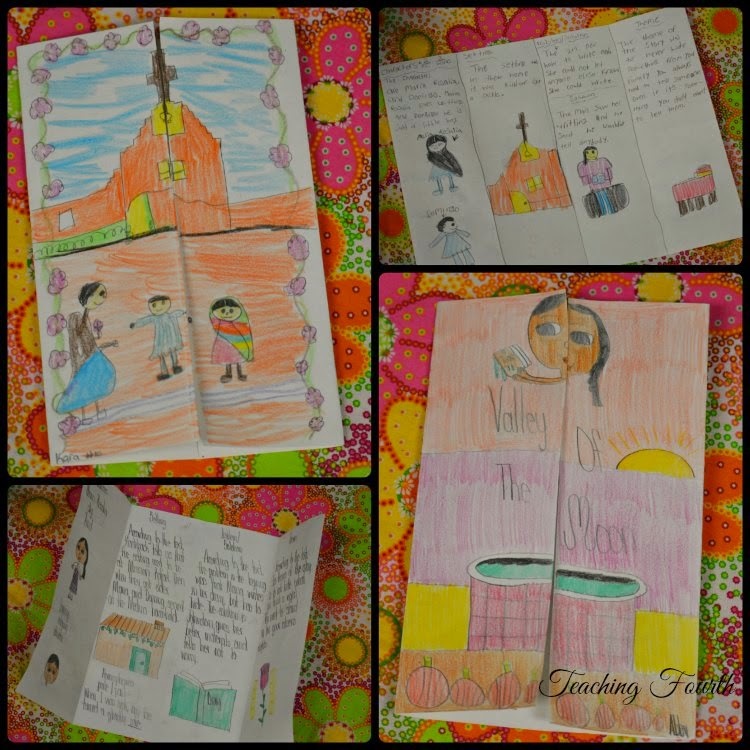 Most students enjoy creating flipbooks and take pride in their work. 3. All learners can be successful. Because modifications can be easily made to the assignment, all students can be successful with these activities. 5. Use them as alternative assessment. I often use flipbooks as informal as well as formal assessments for my students. 6. Students retain information. Because students are organizing information in a visual way, they are better able to retain information. 7. They help students develop listening skills. When students make their own flipbooks, they must listen carefully to verbal instructions which helps improve listening skills. After modeling a several times, students improve listening skills and learn to following verbal directions. 8. Flipbooks allow students to show creativity. At my school, unfortunately, we do not have an art program. 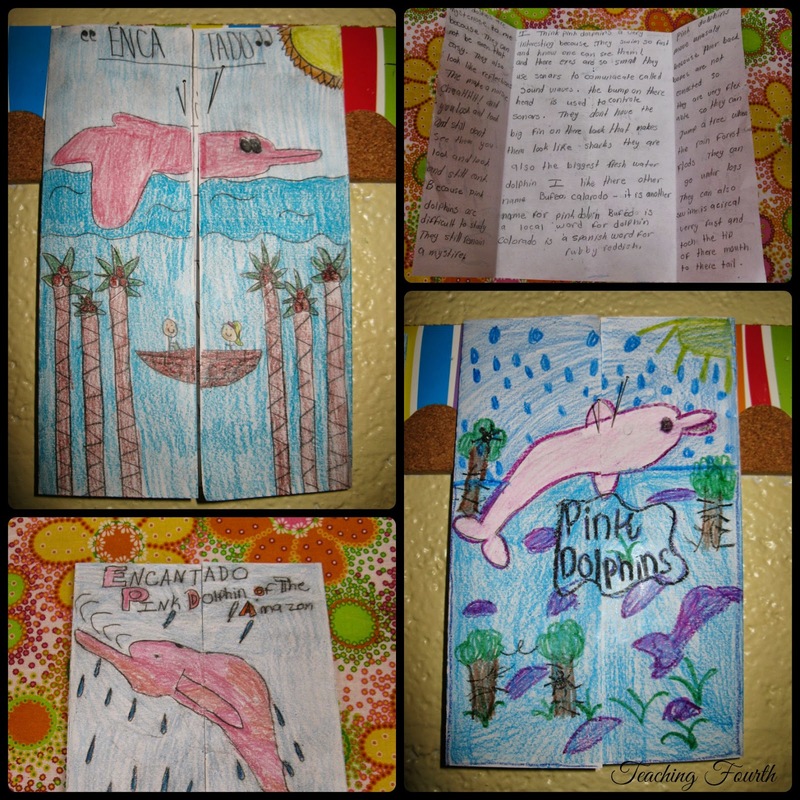 By allowing students to decorate their flipbooks, students are given an opportunity to show their creativity. Just look at some students' examples. For a simple but effective tool in your classroom, simply grab some paper, fold, cut, and create. You'll find these simple activities can lead to much learning for your students!